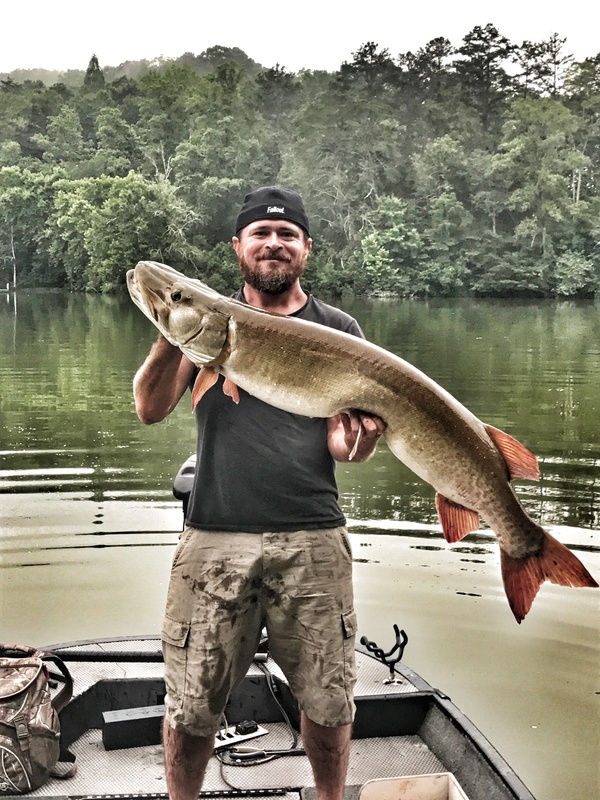 There are some big toothy fish in Tennessee. Do you want to catch some of these hogs? In The Spread takes you to a super productive inlet to share knowledge on how to better target snook. Our guys have been fishing for snook in Florida waterways for years and he has a real talent for understanding their behavior and hooking up with monsters. If you want to know more about snook tackle, tides, baits, line, leaders, rigs, tactics and more, this is the video for you. Florida inlets offer some of the most dynamic snook fishing you can encounter. Learn from a truly exceptional fisherman and accelerate your learning curve. 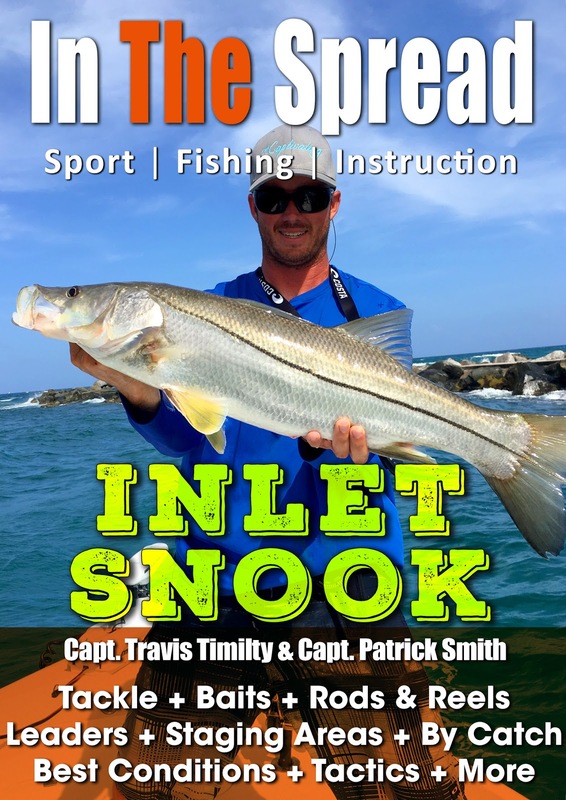 Let In The Spread help you catch more snook. 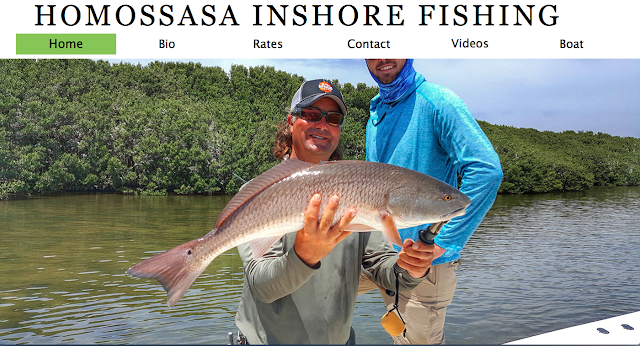 Captain William Toney, of Homosassa Inshore Fishing, has a new website. 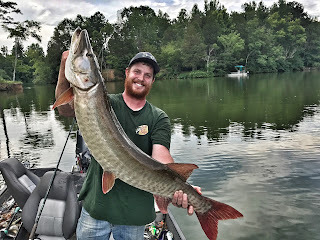 Check him out and fish with him, if you can. He is in Homosassa, Florida just north of Tampa. William is an absolute inshore fishing ninja. 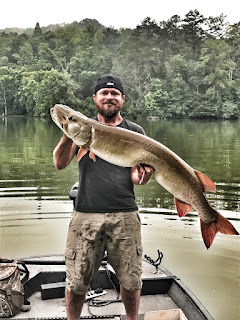 His depth of knowledge is scary and he is willing to share every detail with you, so you can go catch a mess of fish. Capt. Toney targets redfish, seatrout, snook, triple tail, cobra, grouper, cobia and a few more species. Fishing for pressured redfish can be tough. 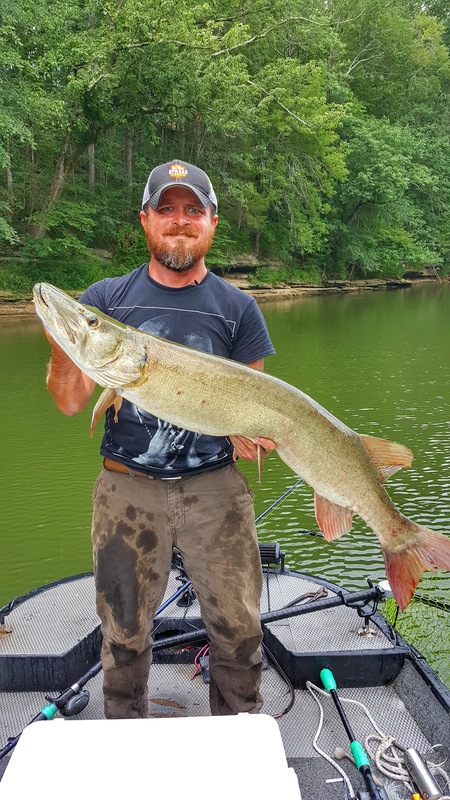 Learn some useful tactics using live bait from Capt. William Toney, of Homosassa Inshore Fishing. William in an instructor for In The Spread. 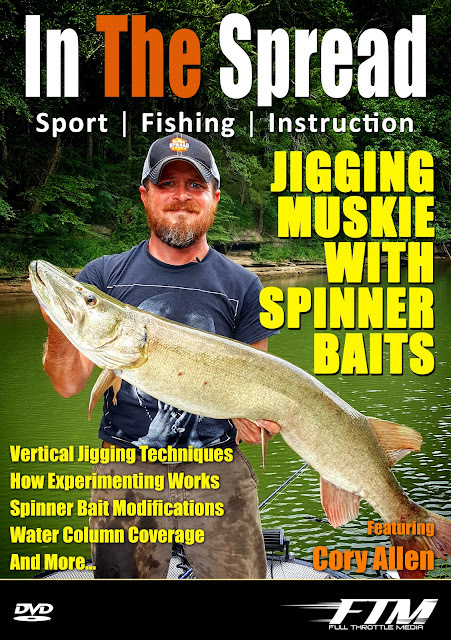 The In The Spread collection of videos is your one-stop resource for sport fishing know-how, tactics, techniques, gear, lure and bait rigging tips, and so much more. 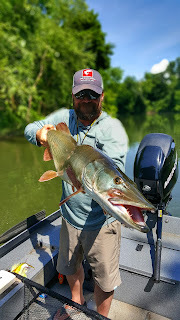 Experience the power of video learning and catch more fish! Lure fishing for snook around coastal keys can be super productive when using lures. Capt. William Toney, of Homosassa Inshore Fishing, really understands where the snook will stage and how they feed. 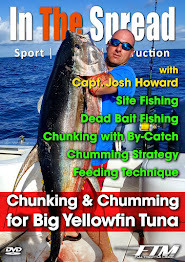 In The Spread fishing videos has the full length production.